Most people are familiar with the concept of an ice age, a time when glaciers covered much of the earth's land surface. Secular scientists believe there were at least five major ice ages in earth history that happened over millions of years. But a straightforward reading of the Bible indicates a young age for the earth—about 6,000 years. 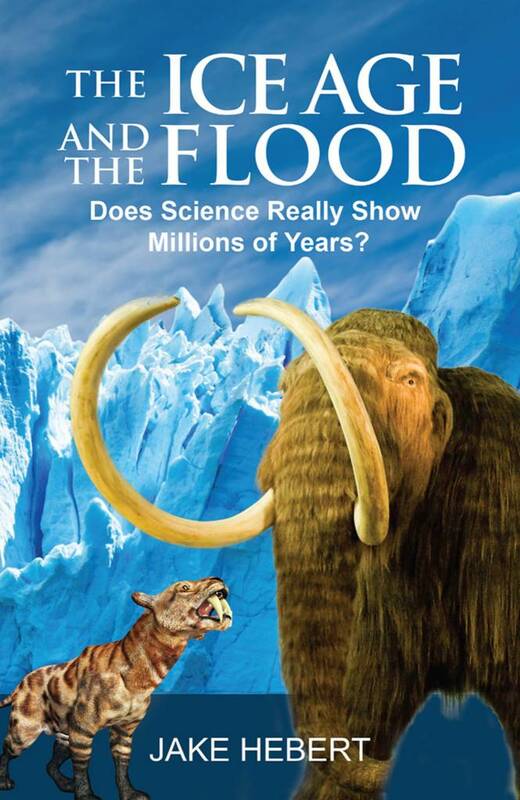 How should Christians respond to claims that ice age evidence proves an old earth? 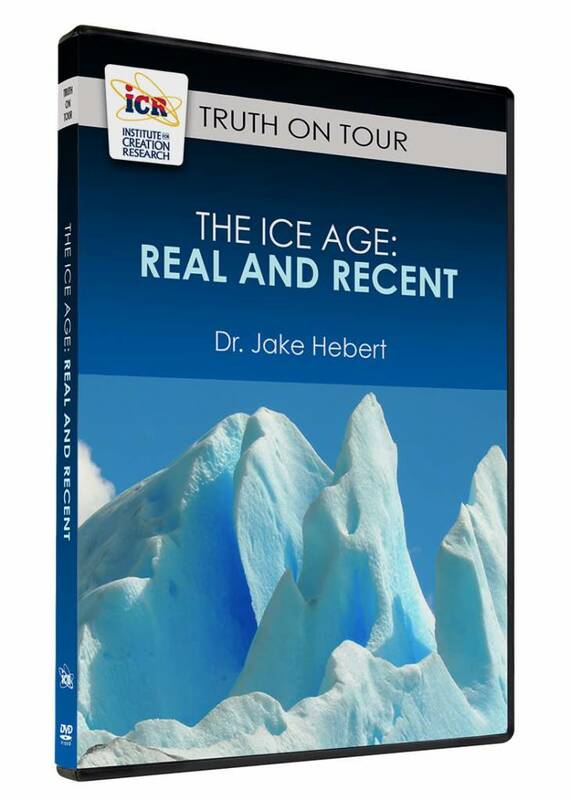 Do the scientific data really support multiple ice ages over long time periods? And how does this fit into biblical history? A number of secular cosmologists claim that our universe is just one of many universes that exist. Why do they say this? Is there any evidence for this claim? And how does this relate to the creation-evolution controversy? 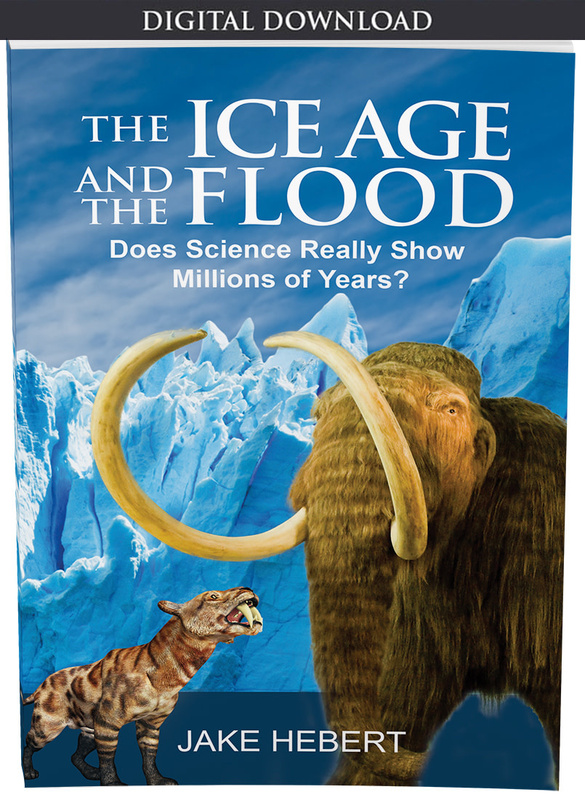 Many Christians wonder about the ice age. Was there an ice age in earth history? If so, how many were there? And how would such a dramatic climate change fit into biblical history? 3) Do Deep Ice Cores Prove an Old Earth? Secular scientists have drilled into the thick ice sheets of Greenland and Antarctica and extracted cores that run thousands of meters deep. These scientists claim that the deepest layers are hundreds of thousands of years old. Do these ice cores really prove an old earth? Climate change is a hot topic in the news today. 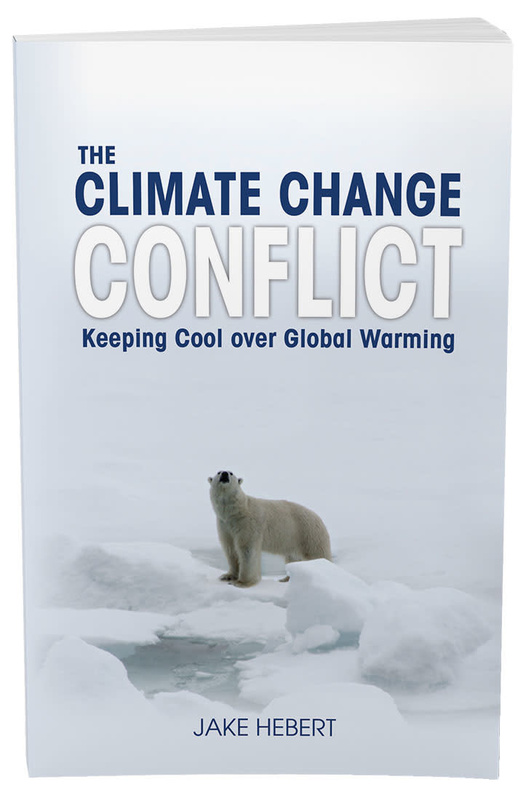 Many people—including some Christians—have been concerned that the amount of atmospheric carbon dioxide could have an adverse effect on climate. Should we be worried about climate change (or global warming)? Is this a moral issue requiring legal action? What should Christians think? Millions of wooly mammoths once lived around the world, particularly in extremely cold places. These elephantine creatures present a major mystery for secular scientists. Why is that? How could wooly mammoths survive the frigid climate of an ice age? And where would they find a sufficient food supply? Will Reducing Carbon Dioxide Solve Global Warming? Does Earth Balance Carbon Dioxide Levels Automatically?